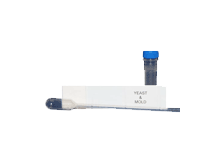 Test diesel fuel in 5 minutes - without a laboratory! 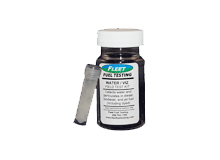 Fleet Fuel tests work on all diesel fuels: Diesel #1, Diesel #2, jet fuels, offroad (dyed) fuels, marine fuels, and biodiesel. The tests are small and durable, and are ideal for testing emergency generator or vehicle fuel in remote locations. Save money and time by detecting bad fuel before it causes engine damage! 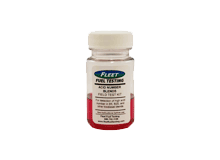 Fleet Fuel tests are simple, one-use tests that give you instant, on-the-spot indication of diesel fuel quality. Fleet's tests give my customers peace of mind and have literally saved us thousands of dollars that we would have spent on bad fuel! We use these to test diesel deliveries in places that are too remote for lab testing. Testing protects our extremely expensive, mission-critical generators from damage due to contaminated fuel. Thanks, Fleet! Fleet tests are the easiest way to check up on our fuel storage tanks. Now we can identify fuel problems without shipping fuel to a lab! Fuel quality is a big problem in Iraq. One bad tank of diesel can take down an emergency vehicle and it may take months to fix it. 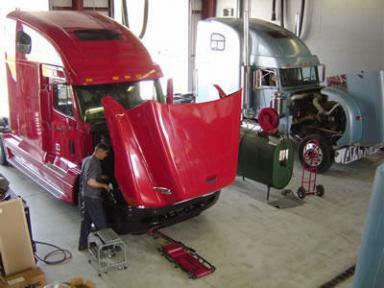 Since we've been using Fleet tests, we have seen much fewer issues related to bad fuel.